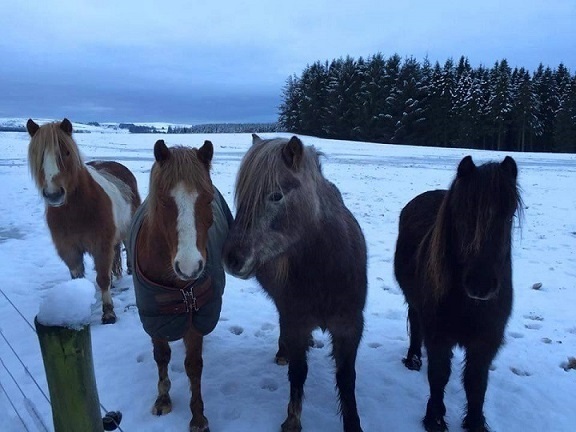 We have over fifty horses who depend on donations more than ever since Redwing Riding School, our founder and principal sponsor, has lost a lot of customers due to the upheaval from the new peripheral road, and the feed prices have escalated more than ever this year. We desperately need to step up our fund raising in order to keep going. The accounts showed a big deficit last year and although we have some reserves from the compensation we got for the compulsory purchase they are rapidly deminishing and won't last much longer. Every penny we receive will be sincerely appreciated. Please help. No amount is too small.